A Microsite can be used to effectively highlight a product. Launch a new promotion. And, add punch to many different marketing campaigns in ways that even full websites cannot. This is primarily because a microsite with a small number of pages focused on one subject can have more marketing impact than an entire company site can. Rolling out of a brand new product or service. Bringing an existing product or service back to being 'top-of-mind'. Adding punch to a special promotion. 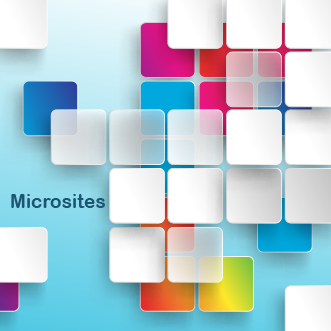 You can even use different microsites for different target audiences. 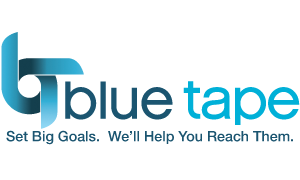 And like all the other online resources provided by Blue Tape, traffic to microsites and actions taken while there, can all be tracked and measured.